Located on 13 acres of parklands on the edge of Gore, Heartland Hotel Croydon offers an on-site cafe, a bar and a communal lounge area with a fireplace. Guests enjoy free on-site parking and complimentary Wi-Fi. 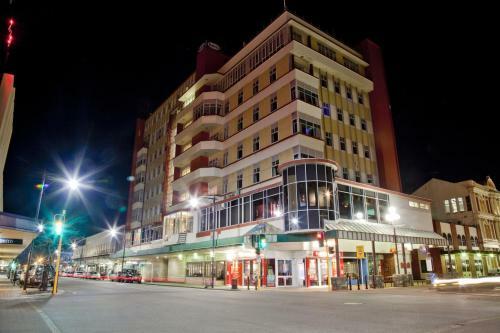 Tower Lodge Motel is located on the edge of Invercargill city centre. It is 3 minutes’ walk from Queens Park and provides easy access to golf courses and sports facilities. Kelvin Hotel is situated in the city centre, only a short walk to major attractions and a 10-minute drive to the Invercargill Airport. The hotel offers rooms with a flat-screen TV, mini bar and free Wi-Fi access. Featuring free Wi-Fi and self-contained apartments with a fully equipped kitchen and flat-screen satellite TV, ASURE Townsman Motor Lodge is just 10 minutes’ walk from the Invercargill city centre. Free parking is available on site. Just 3 minutes’ drive from Mataura River, Charlton Motel offers self-contained accommodation with a fully equipped kitchen. The property features a barbecue area and 100 MB of free Wi-Fi per stay. Situated on the main road into Invercargill, Colonial on Tay offers spacious ground-floor units with unlimited free WiFi and free parking outside your room. All units include satellite TV and cooking facilities. Esplanade Motels offer modern and spacious accommodation with full kitchen facilities, just 3 minutes’ drive from Gore town centre. Each apartment includes electric blankets, satellite TV and a DVD player. Free WiFi access is provided. 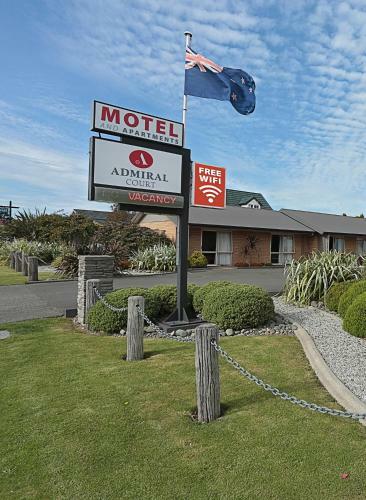 Offering free Wi-Fi and free airport transfers, Admiral Court Motel & Apartments is just 3 minutes' drive from Stadium Southland and ILT Velodrome. It features self-contained accommodation with a fitness centre and communal BBQ facilities. 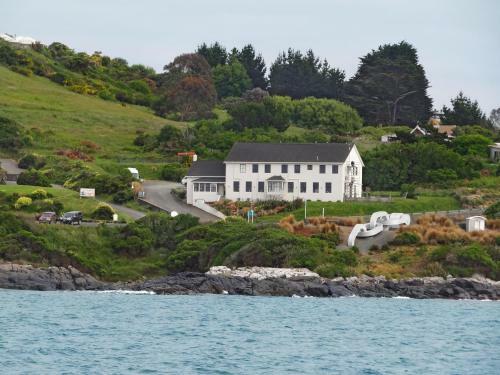 Lands End Boutique Hotel is set on the rugged coastline of New Zealand’s southern-most town Bluff. Guests enjoy free WiFi and free continental breakfast. Some rooms boast sea views. There is also an onsite bar. 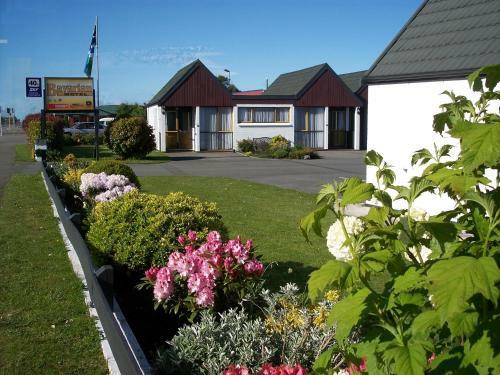 Bluff Ocean Vista Motel offers accommodation in Bluff, 23 km from Invercargill. Free private parking and free WiFi are provided. Some rooms include a seating area to relax in after a busy day. You will find a kettle in the room.